2018 was an excellent year for the majority of luxury car brands in India. The sales rise was clearly visible for BMW India while Mercedes enjoyed the same old status of being the most-selling luxury brand in India. Audi witnessed clear downfall while JLR (Jaguar Land Rover) and Volvo posted a rise in the total number. 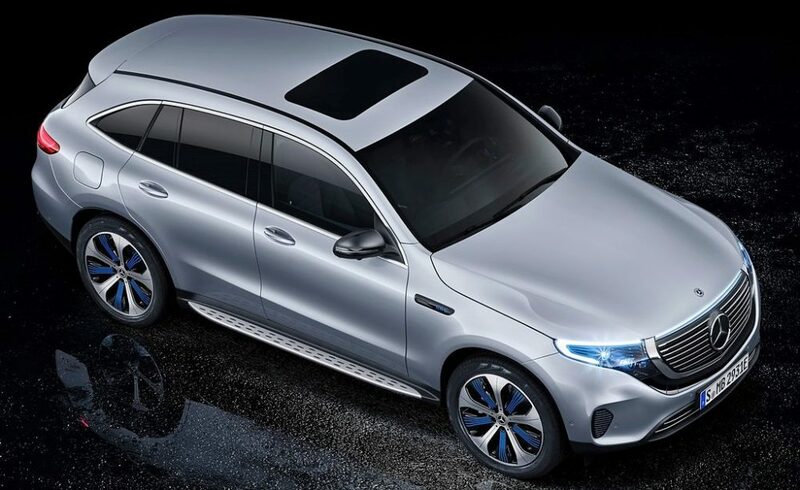 Mercedes Benz was good for 15,538 units in 2018 while BMW followed next with 11,105 units. 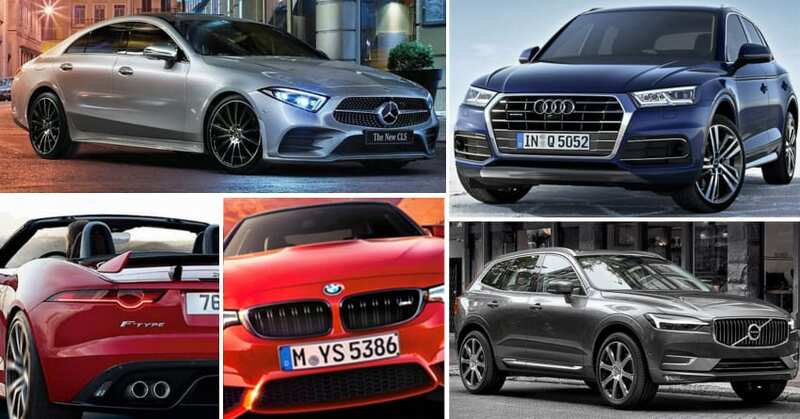 The number of buyers that added to the second brand (BMW India) was almost similar to the number lost by Audi India in the year 2018. Audi registered 6,463 units while JLR showed an impressive rise in number with 4,596 units. Volvo is the fifth highest selling luxury brand of India with 2,638 units. They registered 30% growth in comparison to the number posted in 2017. In comparison to these five, Jeep India posted 18,287 units for the Compass in 2018. 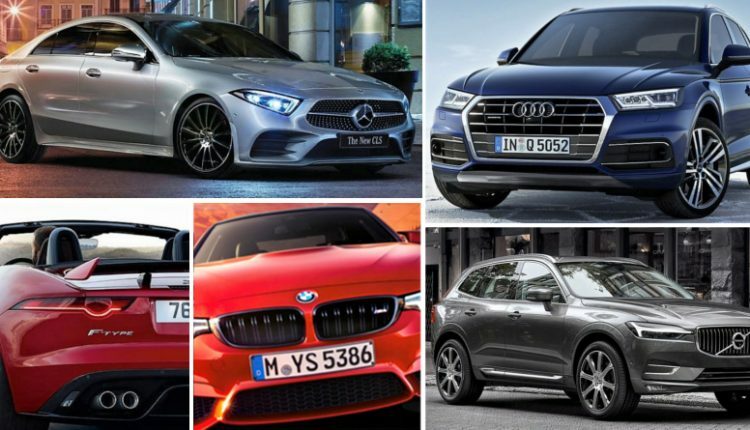 The number for other cars must have been negligible in comparison to these five top brands. However, it is clearly seen that buyers are not getting their hands on the new Compass at such a drastic rate anymore. The biggest reason is the lack of automatic gearbox on the diesel Compass. Mercedes-Benz can bring shivers to the sales number posted by Skoda and Jeep in India. The Czech-based brand is good for just 16,692 units in the year 2018. VW owns the brand and thus, could focus getting more out of Skoda in 2019. Volkswagen itself was good for 37,012 units through the large network of dealerships. Apart from the top 5 premium brands, buyers in India can get their hands on Ferrari, Lamborghini, Maserati, Porsche, and many other performance brands in India. They have a limited number of dealerships and most cars are not fit for everyday use.